Viacom announces what will be the second change to the UK channel this year. 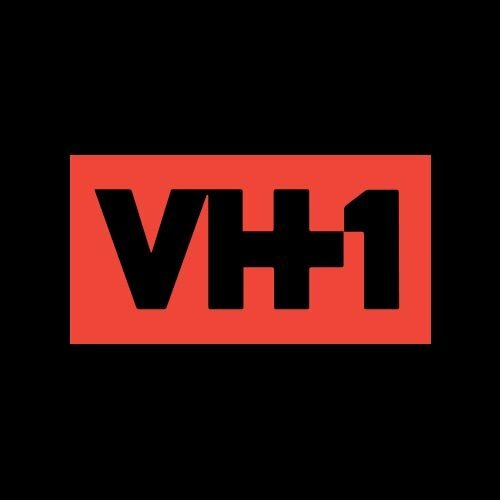 Former music channel VH-1 UK is to relaunch on the 2nd October 2018, becoming a "new destination for unscripted shows". According to the announcement, the channel will debut programmes including Black Ink Crew, Love & Hip Hop New York and the full back catalogue of the Emmy Award-winning RuPaul’s Drag Race and RuPaul’s Drag Race All Stars. Eagle-eyed viewers will notice that some of these programmes already feature on the channel. The channel first changed its format in April 2018, enabling it to switch from the music to the entertainment section of Sky's restructured Electronic Programme Guide at the beginning of May. Since then, most if the channel's music programmes have been replaced with the likes of Snog, Marry, Avoid and Lip Sync Battle. From 2nd October 2018, the last remaining morning strand of music videos is removed, with entertainment & lifestyle based shows moving in at breakfast and mid-morning to match what's shown elsewhere in the schedules. “VH1 is a powerful brand stateside, with the channel delivering 12 consecutive quarters of growth in share and a string of Emmy wins. We look forward to building the brand in the UK and delivering a range of noisy, bold and fun content that our UK audience is sure to love." VH-1 UK is on Sky 174, BT TV 542, Plusnet TV 542 and Virgin 316.